One simple click required to list on all these marketplaces through KartzHub. Grow your business while the Kartzhub platform would manage all your order management and backend inventory more efficiently. Fulfill your orders with the help of the best shipping carriers at KartzHub. 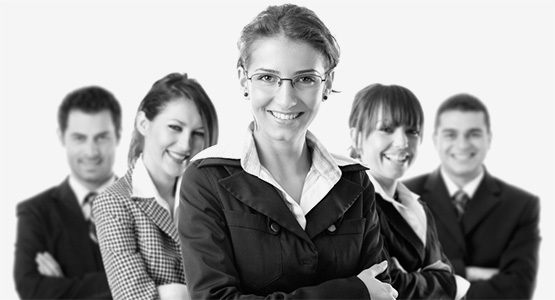 Manage your accounting with the best software’s available at KartzHub. Get Power sales insight like analytics and reports of your sales to manage your expenses and make informed business decisions. 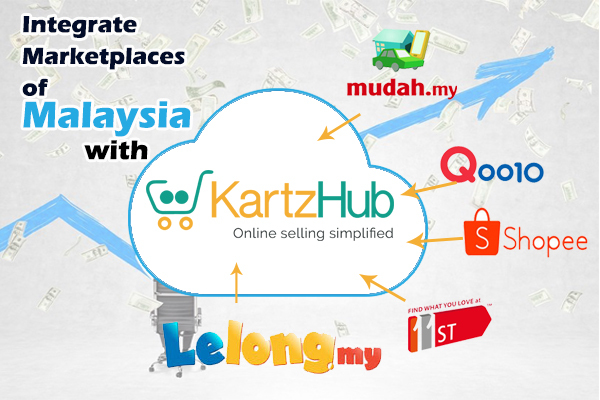 Complete E-commerce business requirement under single roof at KartzHub. With this new addition, we are also offering a free 14-day trial, where you can have a complete analysis and testing of the software.